Now hiring! Applications are now open for the 2019 summer season. Click here to learn more about available staff positions. Applications for the 2019 summer season are now open. Click here to learn more about apprenticeships and apply. From show ushering to special events and more, numerous opportunities are available for volunteering with Dorset Theatre Festival. To join our dedicated roster of volunteers, email dtf@dorsettheatrefestival.org. Dorset Theatre Festival is a world-class summer theatre festival located in Dorset, VT. The Festival produces 4 main stage plays each summer between June and September, in addition to select special events. Known for world premieres of new plays and regional premieres of Tony Award-winning plays from the contemporary canon, the Festival attracts top talent from Broadway and beyond to the quaint village of Dorset each summer. Dorset Theatre Festival has a growing reputation as a small-but-mighty organization that brings the finest theatre artists in all areas of production, performance, and administration to the quaint village of Dorset each summer. Staff, apprentices, and guest artists live in local housing and are able to take advantage of the unique beauty of Vermont during their down time. Though staff and interns work hard, their contributions are valued by leadership who believe that a vibrant collaborative theatre is founded on treating people with fairness and respect. 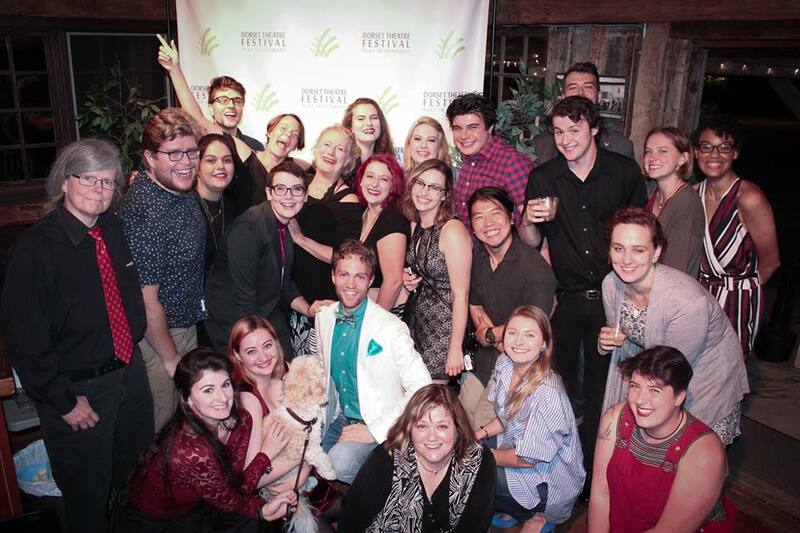 Dorset Theatre Festival is home to an apprentice program that welcomes 15 – 20 young theatre professionals each summer in all areas of production, box office, marketing, and administration. These young professionals learn by doing as they work side-by-side with visiting designers, actors, and staff. As part of the program, apprentices are also offered regular workshops and learning opportunities each summer with guest artists and senior staff. The Festival has also established the Richard M. Jackson Leadership Award of $500, which is given annually to a deserving apprentice as a way of encouraging the next generation of theatre leadership. Dorset Theatre Festival values diversity, and we approach our programming and hiring of all staff, apprentices, and guest talent with this as a working principle.